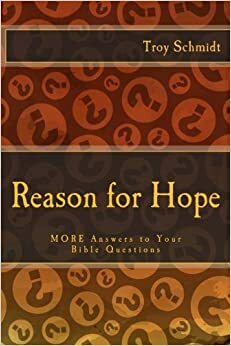 Reason For Hope: Why do the prophets and Revelation use apocryphal language? Why do the prophets and Revelation use apocryphal language? Apocryphal language appears in books like Ezekiel, Joel, Hosea, Zechariah and Revelation. The language is fantastic, describing strange locust attacks, dragons, colorful horses and fire-breathing men. It describes horrible devastations to the earth and the universe, wiping out the sun, moon and stars. Is it meant to be taken literally? Apocryphal language uses a number of techniques to elicit a desired response. It wants to paint a very dire picture of judgment. "It's bad!" It wants to cause people to repent. "You could die!" It wants people to understand the seriousness of sin. "Repent!" It wants readers to respect the power of God. "Kneel!" It wants to give encouragement that God is judging the evil doers. "Justice!" It wants people to know that God knows what is happeneing. "He sees!" 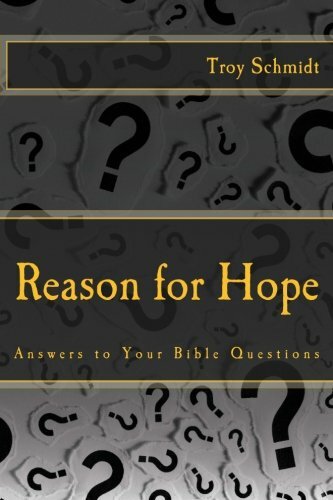 It wants readers to know that no matter how bad things get, God can rescue us. "He will save you!" By using exaggeration and hyperbole, apocryphal language makes the reader feel the tension and desperation, then elicits a cathartic sigh of relief that God will save us.